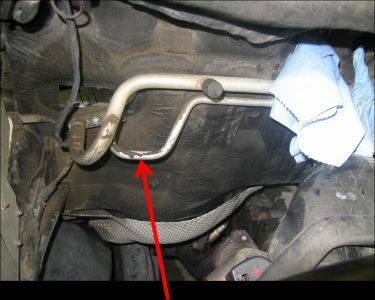 First check the AC evaporator drain tube for obstruction or missing. 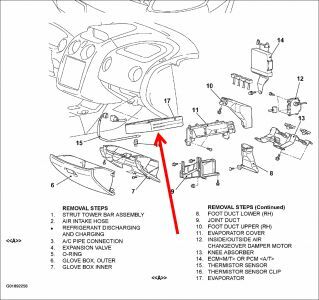 The pic below show the drain hose but it does show you the evaporator which is inside the car. This first pic you can see the tube from the inside of the vehicle. 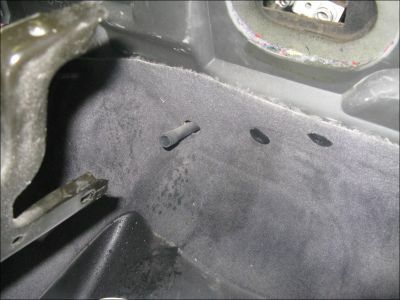 This connects to the evaporator.Reach up under the dash carefully between the carpet and the AC unit, passenger side and feel to see if it is properly connected. If it is properly connected, then go to the firewall under the hood passenger side. This next pic shows the AC lines.They go into the top of the evaporator. Look straight down from them toward the ground on the firewall. What you are looking for is that tube coming from the inside to the outside. Make sure it is clear of any objects. With the AC running water (condensation) should be dripping from it. My current thought is the tube is blocked and the condensation is filling the pan under the evaporator and running on the inside of the car. One other thing. You may have to GENTLE ease something up the tube in case there is a blockage. Do it easy. You dont want to puncture the evaporator. So do it carefully. Labels: Ac line and evaporator drain hose on 2003 mitsubishi eclipse.